Fiction Donuts was born out of the desire to provide the “everyman’s donut” while still bringing some creative and inspired flavor combinations to the table (or the donut case, as it were). Along with Chef Damian Kemper and their staff of bakers, the Fiction Donuts’ team dreams up varieties like Berry Goat Cheese and Peanut Butter Sriracha that focus on local and seasonal ingredients while paying homage to the classics. “Like a good book, a good donut is hard to put down,” said Danielle Brodersen, who opened the donut shop this summer with co-owners Luke Brodersen, Katie Provenza, and Clay Nettles. Touted as “Too Good To Be True,” Fiction Donuts’ book-lover theme and assorted variety of cake and yeast donuts made hot and fresh each day make it a must-visit locale for anyone looking to satiate their sweet tooth. Fiction Donuts will host their grand opening on Saturday, October 6 from 7 a.m. to 3 p.m. (or until donuts run out) featuring raffles, giveaways, new menu items, and other fun surprises! 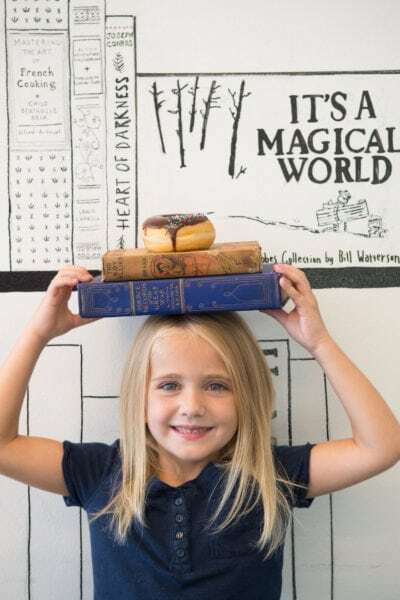 Fiction Donuts has just launched Fiction Book Club for student’s K-5th grades to help encourage and incentivize young readers. Fiction Book Club will help parents and children track their monthly reading with free, printable reading logs. Visit FictionDonuts.com/book-club-sign-up to sign up and print out a reading log for the appropriate grade level. 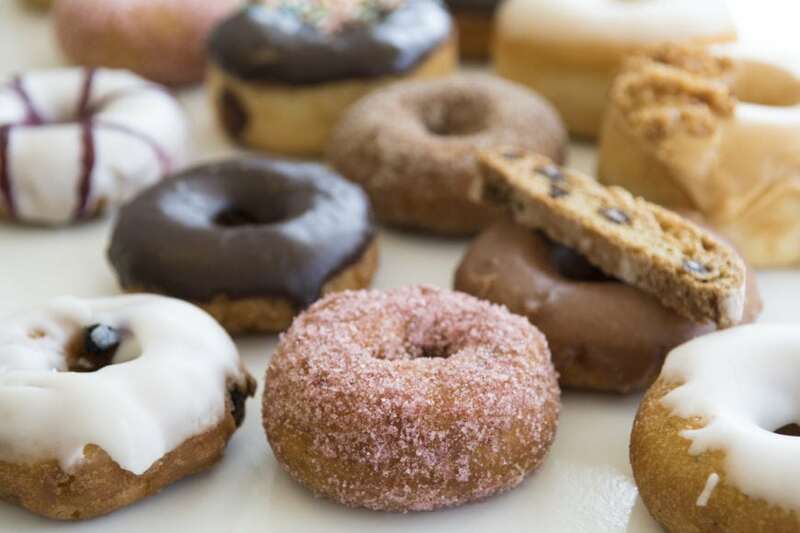 Bring in the completed logs (with parent or teacher signature) to Fiction Donuts to redeem for free donuts and other surprises along the way.